Looked everywhere for a good quality cover, you will not be disappointed with this for a Note 9, looks top class! Lovely product, obviously makes a large phone even bigger but I no longer have to carry a wallet! The fact it acts as a stand as well is a bonus. 5 stars from me. Very well made case, exactly what I was looking for, good quality at a reasonable price. Excellent service, and the finished product is fantastic. Very high quality, real leather. I'm very impressed and would use again. Definitely the best cover for the Note 9! I love this case! It fits perfectly and looks great. This is my second snakehive case. I had one on my S8 and knew I wanted another for my Note 9. 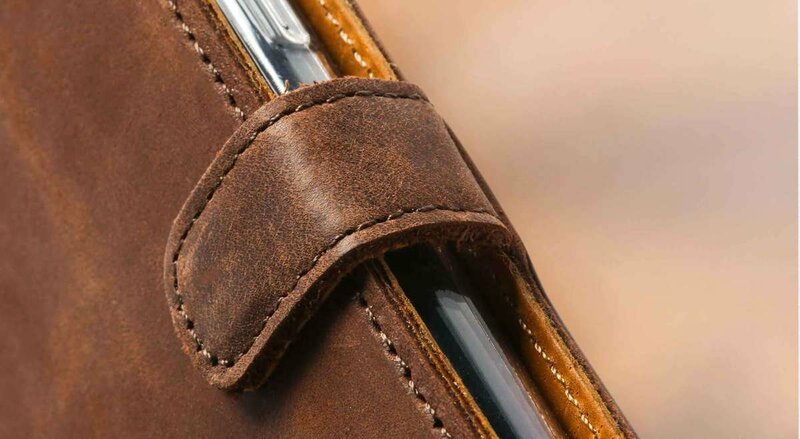 When they were sold out of the Note 9 case in the US I tried another leather case from another manufacturer. 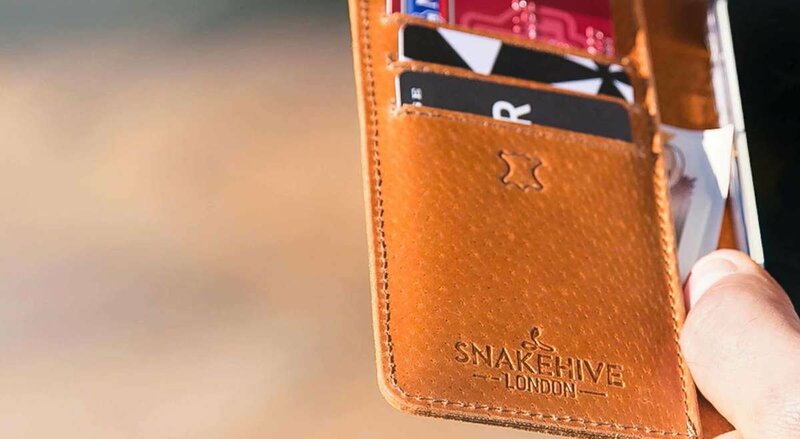 It could not match the fit and function of the snakehive case so I ordered one direct from London. It took a while to cross the sea but once it arrived I was very happy.